These are the best ones we have found of these and what we use ourselves for all our event cables. 2P+E. 250V. 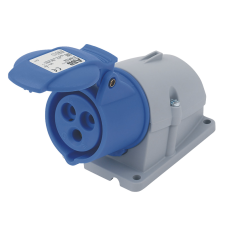 Compact design, superior grip industrial plug. Connection seal and suspension loop.